Donated Dental Services, An organization of 15,000 volunteer dentists is changing its name to better reflect what we do for the underprivileged with dental needs. 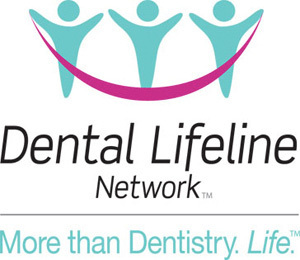 The new name is Dental Lifeline Network. There are also 3,000 laboratories that donate services.